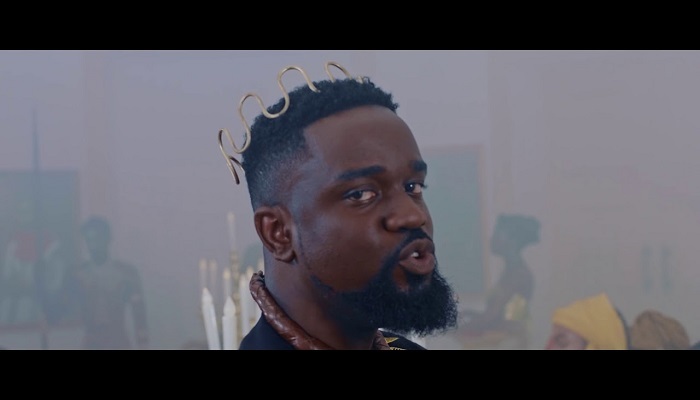 Zylofon Music presents the video to Becca‘s new single titled “ Nana” featuring Sarkodie. The award winning diva glows on Nanaas she delivers a melodious masterpiece over a terrific production by Killertunesand mastered by Mix Master Garzy. On this love song, Becca skillfully blends r&b and high-life and delivers expectedly great vocals. Singing in English and Twi about the way she feels about her King. Becca sets the tone, and Sarkodie follows up with yet another solid verse. Video directed byDirector Abass.